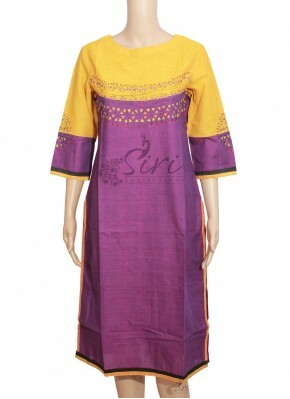 Yellow Purple Colour Cotton Ku..
Yellow Teal Colour Cotton Kurt..
Offwhite Green Khadi Cotton Ku.. 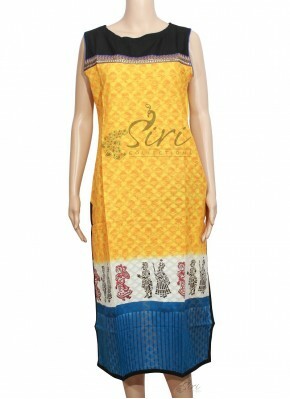 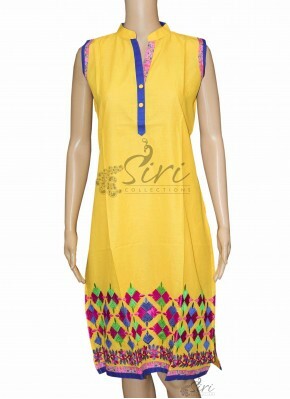 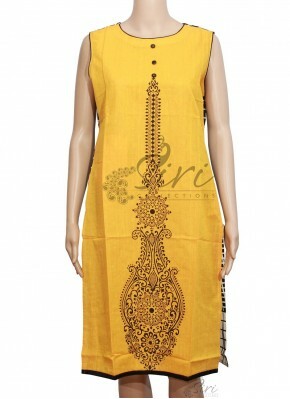 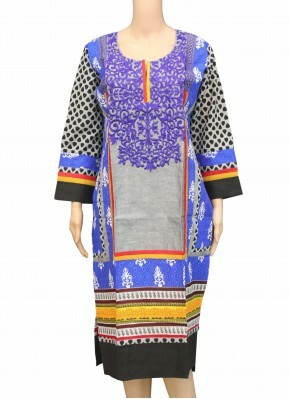 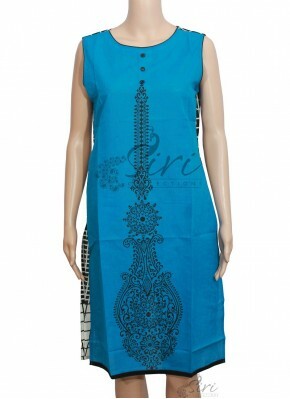 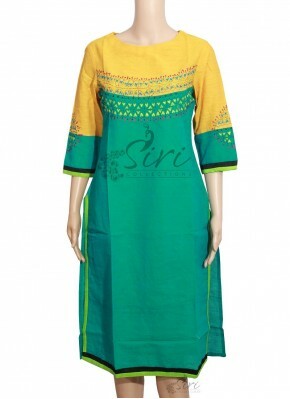 Elegant Yellow Black Cotton Ku..
Pleasing Blue Black Cotton Kur..
Yellow Cotton Kurti in Printed.. 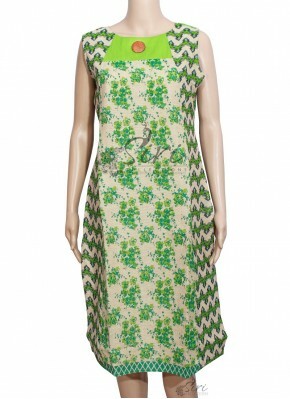 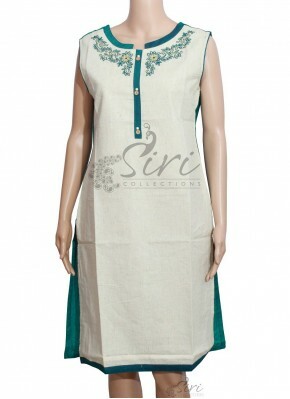 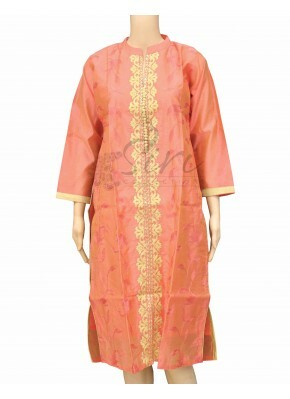 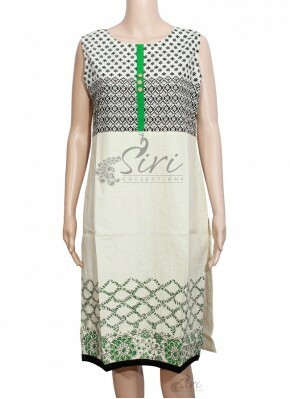 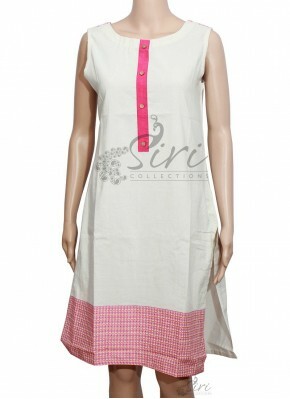 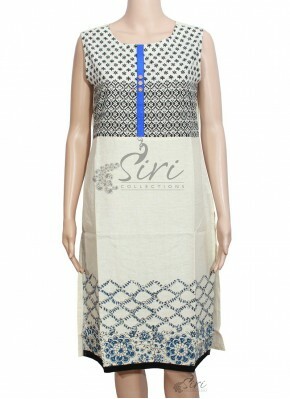 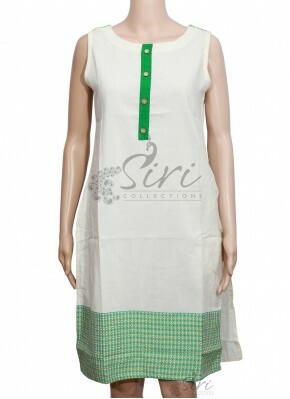 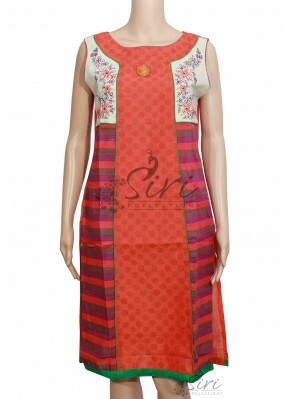 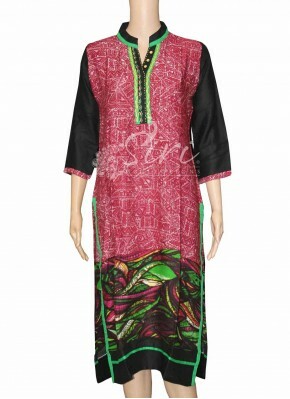 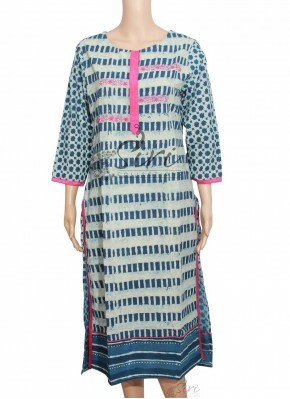 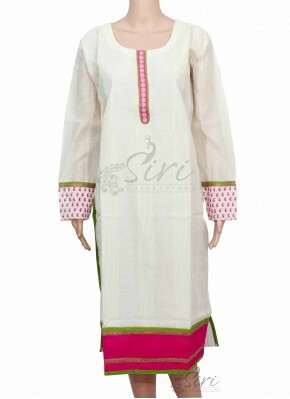 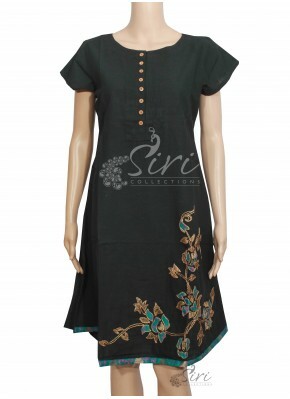 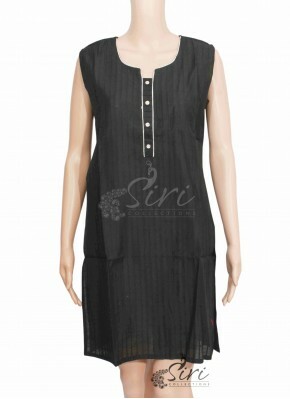 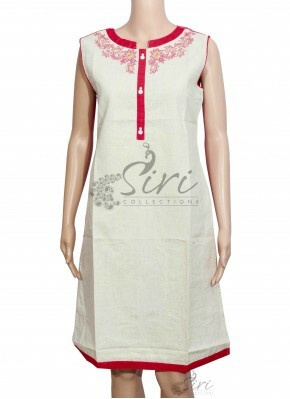 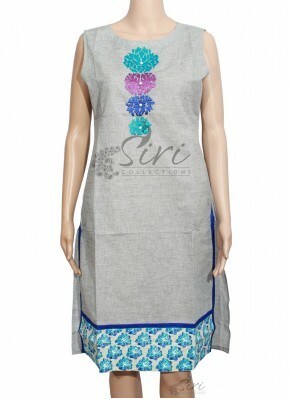 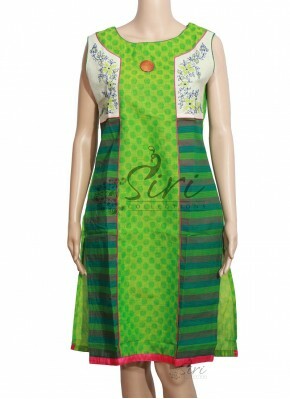 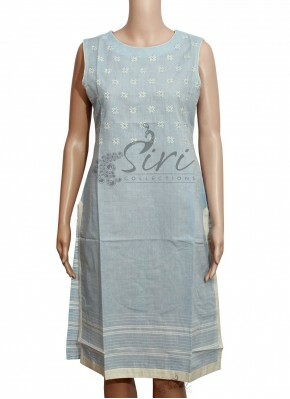 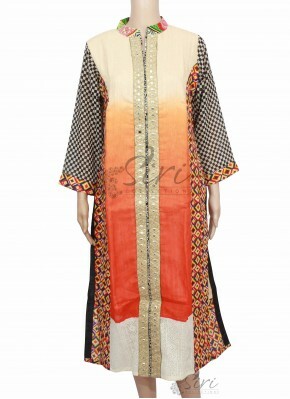 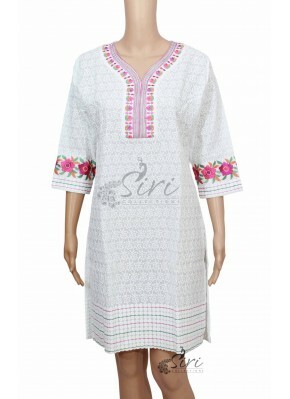 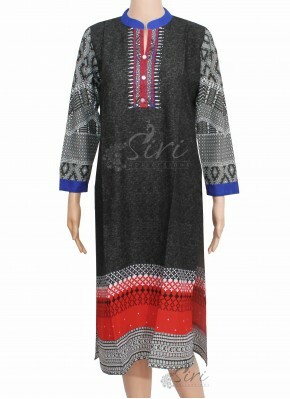 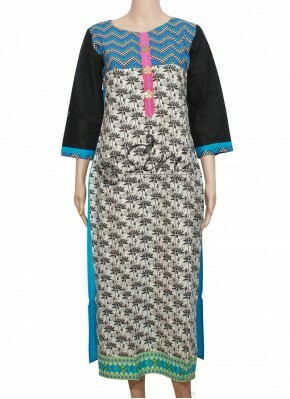 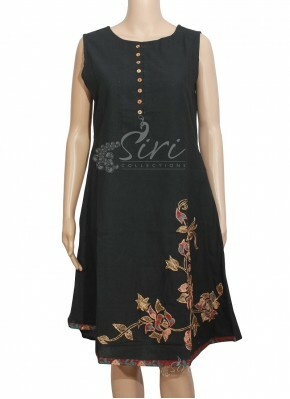 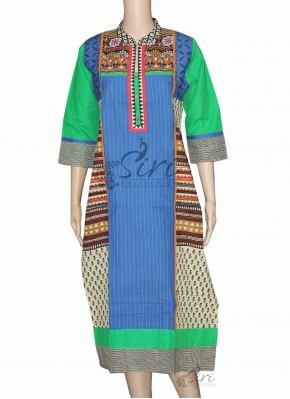 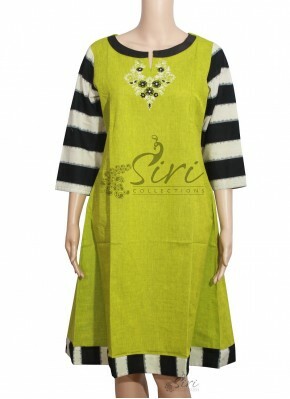 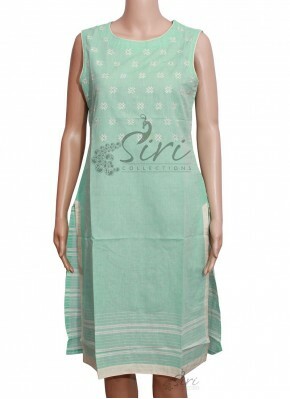 Beige Colour Khadi Cotton Kurt..
Black Colour Cotton Kurti with..
Green Cotton Kurti with Self D.. 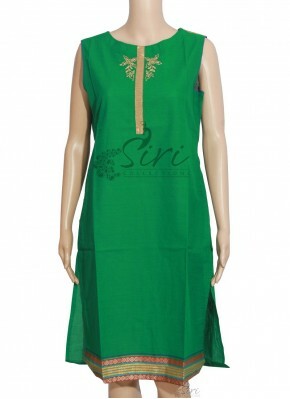 Elegant Green Black Cotton Kur.. 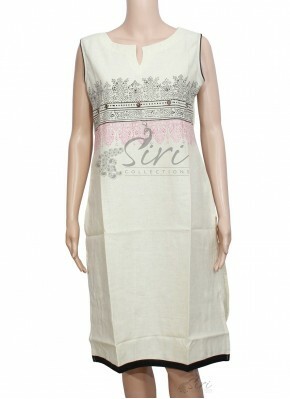 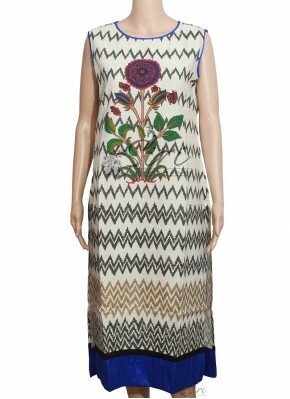 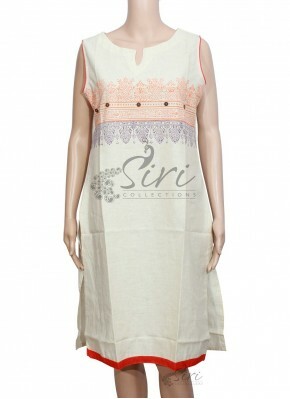 Beige Green Jute Sleeveless Ku..
Rustic Orange Cotton Kurti wit..